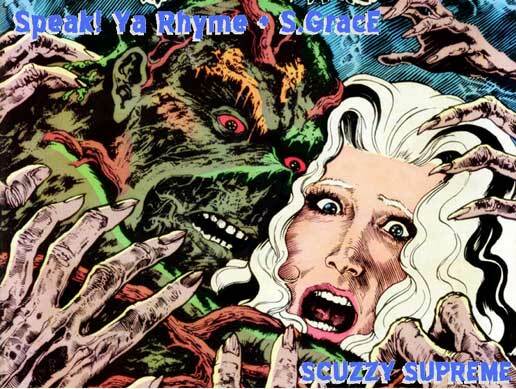 Speak Ya Rhyme and S. Grace have a new album coming out this summer and to hold us over they've let loose a few leaks, Massacre and Give It Up. And if you haven't already, check out Speak's previous EP Weirdo Rap. Make sure to follow Speak Ya Rhyme on his Facebook page.